​John Thomas in addition to being the Founder and Drummer of Motherjane one India's Most popular and oldest rock bands currently rocking India and the world for past 18 years is also available for session work, drum programming for commercial projects and musicians and with his almost two decades of experience is available to act as a consultant for new and upcoming artists in India . John composed the drum tracks on Motherjane's Award Winning Album's Maktub and Insane Biography. 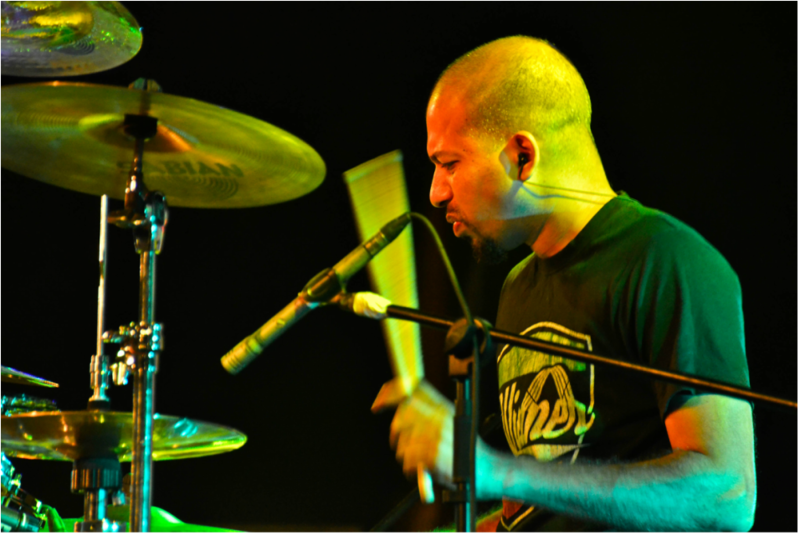 In addition to touring both nationally and internationally with his band Motherjane, John has performed as session drummer for performances with John Anthony, Sanjeev Thomas , Mili Nair, Tolis Fragoudis, Deepak Dev, George Peter, Biji Bal, Resmi Sateesh and many more.